A legendary venue in the 17th arrondissement, Chez George has been a Parisian institution since 1926. 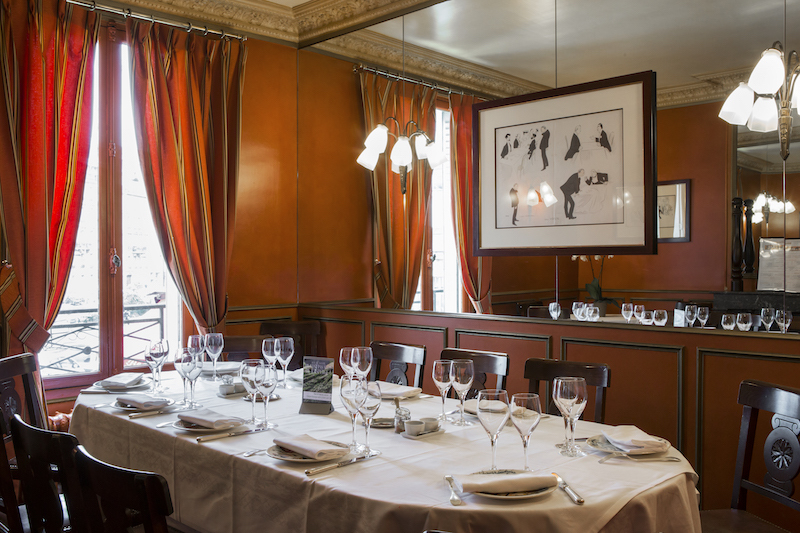 Its flawless traditional cuisine and service have made this one of Paris’ most beloved brasseries. The brainchild of architect designer Slavik, a star of the 1970’s aesthetic scene, Chez George’s décor pays homage to the Art Nouveau movement: leather banquettes and accents of silver, copper and wood lend this restaurant its idiosyncratically warm yet chic identity. By day the convivial ambience and authentic surroundings make for the perfect working lunch. By night soft lighting, pristine tablecloths and shimmering Art Nouveau décor transform the space, an ideal venue for romantic dinners à deux or for glamorous evenings spent amongst friends. It is its esteemed repertoire of old-world cooking that defines Chez Georges. Here, all the great classics of gastronomy are honoured. Gigot d’agneau, carved at the table before the diner, is among the restaurant’s treasured signature dishes, followed by those beloved staples of the French gastronomic tradition, crème caramel and chocolate profiteroles. On weekends the restaurant attracts a family clientele, who come for our simply roasted chicken, another well-loved hallmark of Chez Georges. During the summer months diners can enjoy authentic, delicious cuisine in the sun on our terrace. 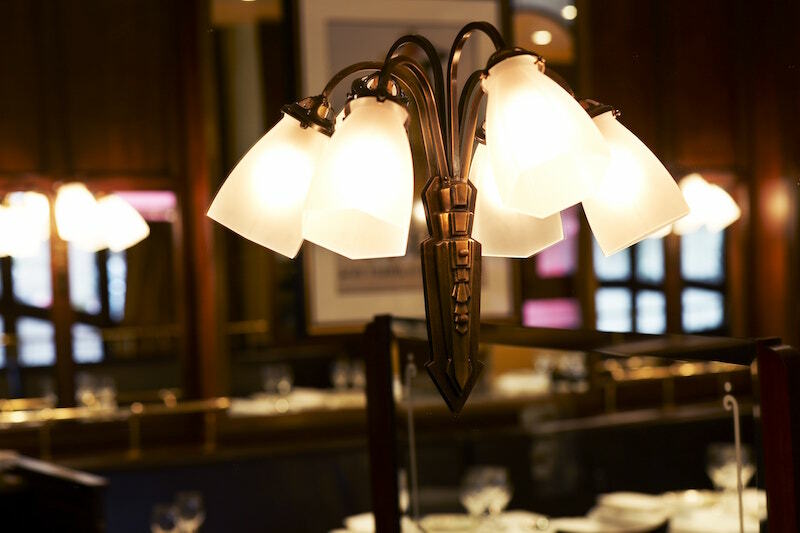 Situated a few feet from the Palais des Congrès and the Avenue des Ternes, Chez Georges marries French chic with conviviality in the spirt of a classic Parisian bistro. 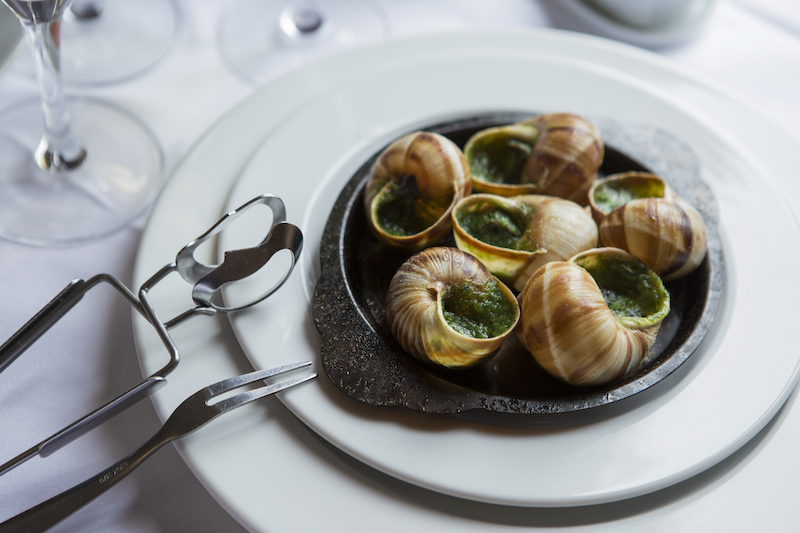 Those timeless classics of traditional French cooking are executed with flair and refinement, where flavour reigns above all. Two private dining rooms can be hired for corporate lunches or dinners.